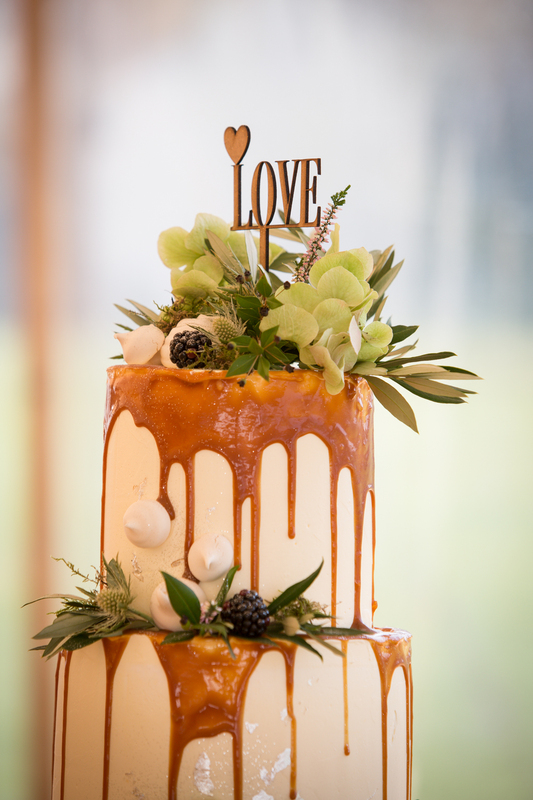 Drip cakes strike the perfect balance between style and fun. Hugely on-trend these cakes are finished with layers of delicious icing and chocolate or caramel dripping down the sides– they’ll be sure to make your mouths water! One of the most requested shades of 2016, we seriously can’t get enough of this next trend. 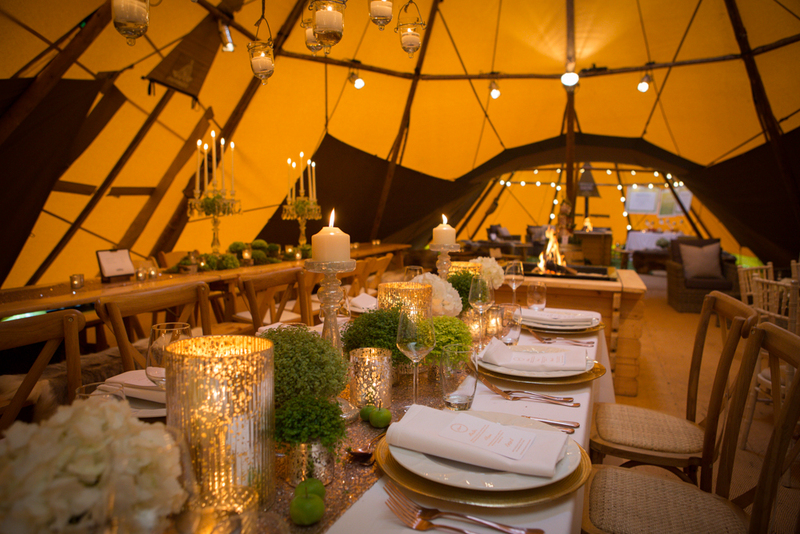 Matching perfectly with the timeless elegance of the Sperry tent and complementing the glow of the Teepees flawlessly- why not inject your wedding or event with a hint of rose gold? 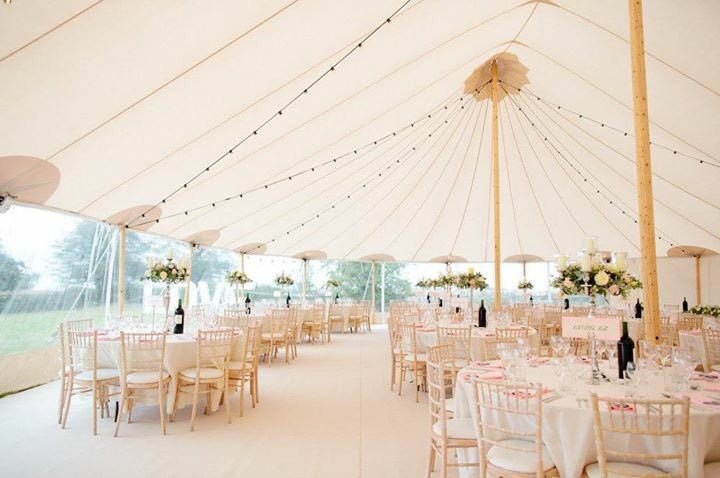 Rose gold was immensely popular at our open weekend and we sure hope this trend sticks around! Rather than a traditional tray of prosecco, why not get creative and let your guests tailor their own tipple. 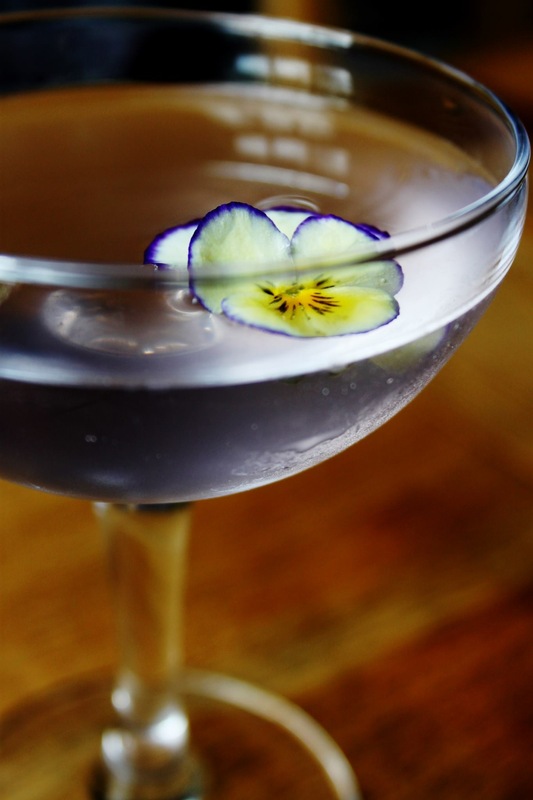 This brings us on to our next fave trend- Pimping Your Drinks. Making huge waves in the events world and a staple for any wedding or party, Prosecco has to be the trendiest drink of 2016. Pimp your Prosecco bars have become extremely popular this year with the trend continuing into 2017. With fresh fruits, seasonal purees and liqueurs, Jules from Fusion event bars gives your guests a chance to experiment with their Prosecco to find the flavors that they love.